SmartScoot mobility scooter provides reliable transportation for David J. We talked to David J. about his experiences purchasing and owning the SmartScoot folding mobility scooter. SmartScoot is designed as a mobility aid for those that can walk short distances. The SmartScoot™ mobility scooter is not a medical device. 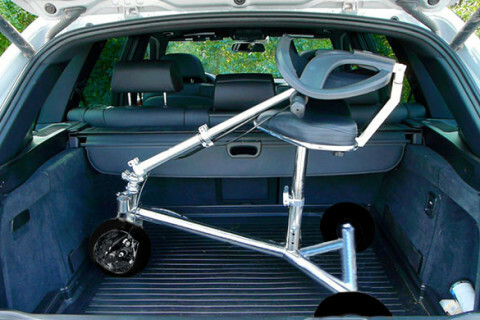 It is designed for anyone – disabled or not – who can operate it safely. That requires a combination of healthy traits and abilities such as good vision, strength, coordination, balance and concentration. The SmartScoot ™ mobility scooter is not a wheelchair. 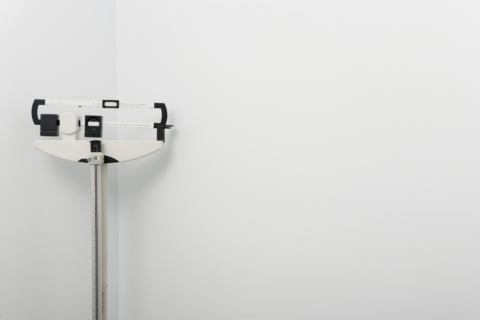 It’s not regulated by the U.S. Food and Drug Administration (FDA) like wheelchairs and other motorized medical devices. 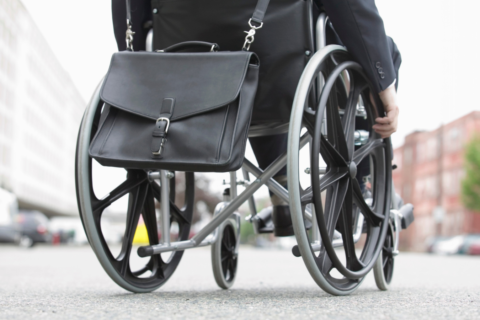 A wheelchair is designed for people who have disabilities and are confined or limited to a seated position. 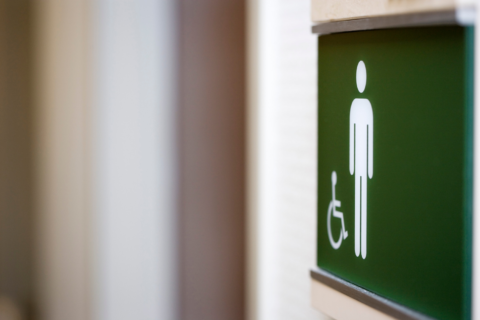 Here are a few guidelines: Users should be able to stand and walk independently or with limited assistance. They must be able to mount or dismount the motorized scooter without help or risk of falling and judge speeds, distances and slopes. “SmartScoot is not a substitute for a regular manual wheelchair because wheelchairs are made to sit in, for indoor use. Outdoors, they’re terrible and they’re difficult to transfer to and from,” explained David. 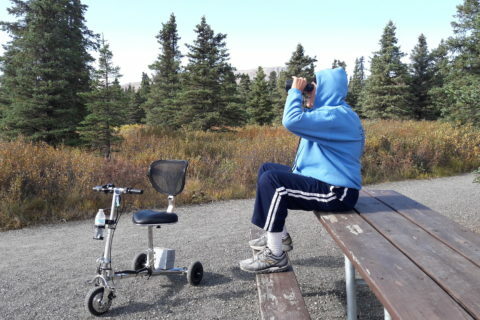 “There’s a huge variety of electric wheelchairs, but among the most common are ones with the same basic frame configuration as a standard manual chair and they have most of the same issues as well. I’ve got a standard configuration electric wheelchair I bought as a backup for both my manual chair and my SmartScoot. On the third day I had it, it flipped me over backwards on a hump in the sidewalk despite having “anti-tippers”. Fortunately there was no harm done, but it’s been parked in the spare bedroom ever since. David then went on to tell us about a recent difficulty he had with his scooter. 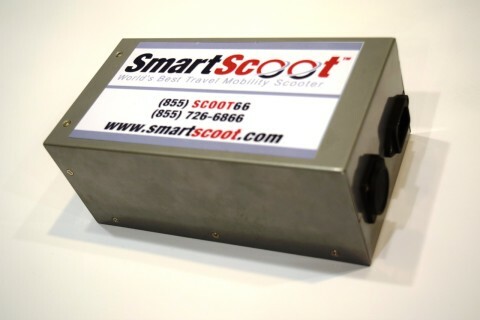 SmartScoot includes a limited warranty and offers support by email and phone. “I had a big worry here the last couple of days when my SmartScoot battery wouldn’t charge properly after a year of hard use. I figured I was without transportation other than my flimsy manual chair. My fellow engineer friend stopped by and we screwed around with the battery a bit. Several hours later, it was fully charged. Evidently just a little dirt on one of the connectors or something so I’ve still got my “motorcycle” after all. “During this time, I had been shopping for another mobility scooter. 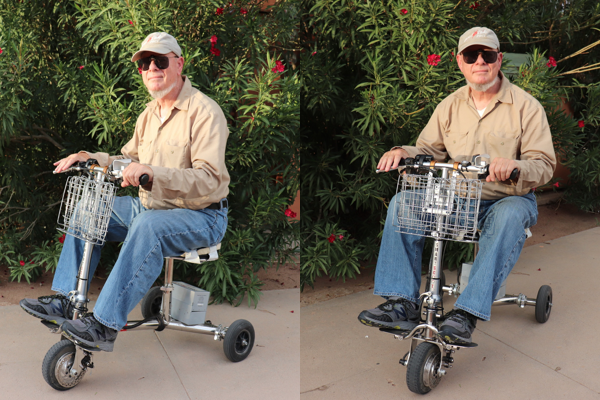 I can’t be without a motorized mobility device and I don’t drive. I looked everywhere, but the selection hasn’t changed much from a year ago. Many of them have common problems: they’re too long to go into the public bus, too narrow to make sharp turns, have inadequate ground clearance, their main frame is too wide or too high, they’re not transportable in the trunk of a car, the wheels are too small, battery is too heavy, steering is difficult, etc.